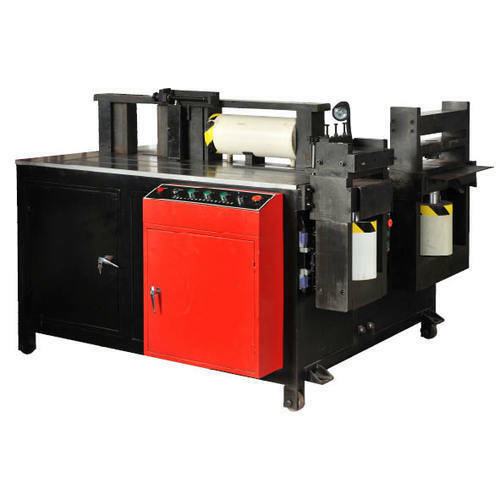 In order to keep pace with never ending demands of the customers, our company is instrumental in offering Copper Busbar Punching Machine. Incorporated in the year 2011 at Chennai, Tamil Nadu, we “Weld Tech Engineering” are Proprietorship based company, engaged as the manufacturer of Welding Machines, Turret Punching Machine, Busbar Bending Machine, Welding Microcontroller and many more. These products are high-in-demand and offered at the optimum market price range. Under the guidance of “Prince Komban (Proprietor)” we have attained a remarkable position in the market.